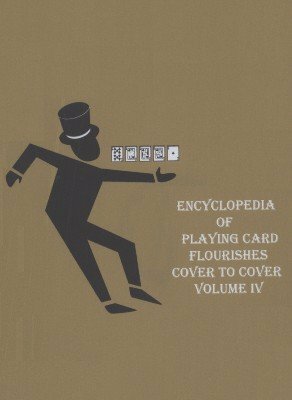 See the Flourishman perform every flourish in Chapters 9 through 12 of what is already considered the bible of fancy playing card manipulations. In addition to demonstrating all of the stunts in the last three chapters of the already classic Encyclopedia , there are the usual performance tips, chapter-specific routines, additional routines, and more than 50 additional flourishes. There is even a section on teaching you the Flourishman's favorite gags, and for the first time ever, 5 minutes of live stage performance footage. See card juggling, table cuts, deck twirls, aerials, and much more. See many original creations never before published, not even in the Encyclopedia . See more than 30 years of experience compressed into easy-to-understand advice that is guaranteed to enhance your artistic card manipulation.